Children need a safe, nurturing place to go when their parents are at work. Time gaps before and after school can be empty and lonely for kids—and a challenge for busy parents. Research shows that participation in quality before & after school programs is associated with a positive attitude towards school, better school attendance and higher aspirations for further study, better interpersonal skills, less time spent in unhealthy behaviours, and reduced drop-out rates. Our Before & After School program will deliver programming that encourages children and youth to engage in activities that foster their personal and social development during these criticalhours. The Before & After School program, for children ages 6-12 is located in our Health & Fitness Centre at 220 Fairford Street East. Transportation by the YMCA is available to and from north hill schools. Care can be provided to children outside of pick-up routes, however transportation will not be available for these children. The program will be mutually beneficial to the YMCA, the city, the schools and the school boards, but most of all, to the families and students enrolled. 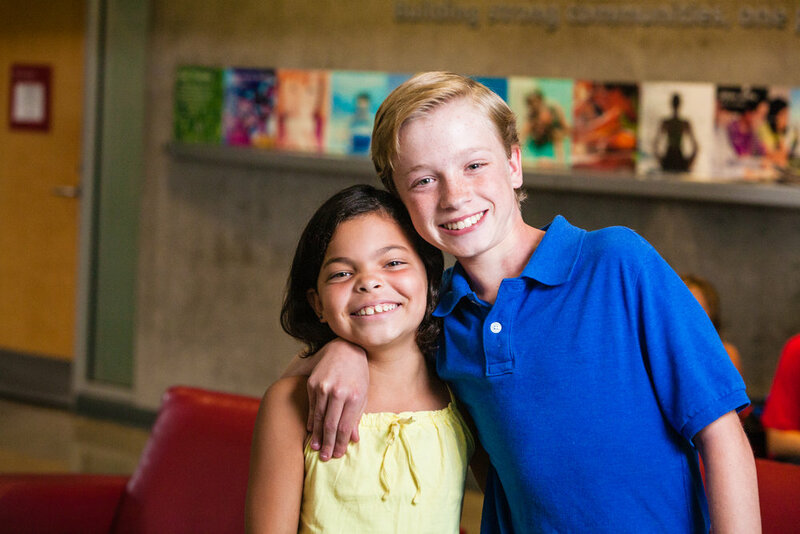 The Before & After School program will give the opportunity for children to grow while learning the six core values of the YMCA – Caring, Honesty, Respect, Trust, Inclusiveness and Responsibility. Time spent being physically active and learning healthy behaviours is more important now than ever before. In fact, this is the first generation of children and youth in modern history to inherit a lower life expectancy than their parents. In our programs, kids not only get the opportunity to be active, have fun and develop confidence through games (gross/fine motor), arts & crafts, and outdoor activities, but parents also get the peace of mind that their children are active and learning while spending time with their peers. Currently, this location is no longer offering care. However, if you are interested in attending a Before & After School program at this location, please contact Jenna at the e-mail above for more information.